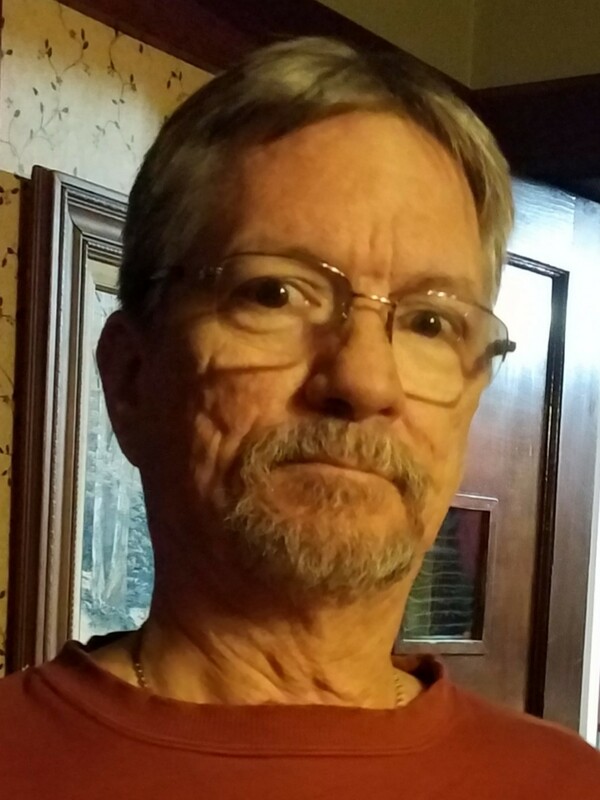 Brian Robert Tucker, 57, of Clinton, Illinois passed away 12:40 PM January 6, 2019 in Cancun, Mexico. No Services are planned at this time. Calvert Funeral Home, Clinton, IL assisted the family with cremation rites. Memorials may be directed to BroMenn Hospice. Brian was born October 28, 1961 in Bloomington, IL, the son of Garry Owen and Patricia W. (Flowers) Tucker. He married Coni Lee Hackett, March 19, 2010 in McLean County, IL. Survivors include his wife, Coni Lee Tucker, Clinton, IL; children, Andrew (Debbie)Wright, Orlando, FL; James Wright, Salem, OR; Amanda (Tony) Roland, Danvers, IL; Cody Wright, Clinton, IL; Robert (Karli) Tucker, Bloomington, IL; 8 grandchildren; siblings, Mark Tucker, Gibson City, IL; Krista (Darren) Dial, Kenney, IL; Erin (Adam) Wosley, Madinah, IL. Brian was preceded in death by his Parents. Brian worked at Mitsubishi, Bloomington, IL for 27 years and later was a truck driver for ADM, Decatur, IL.